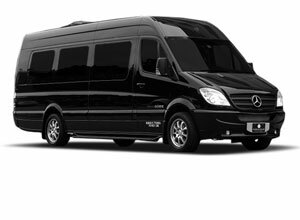 Travel days are busy enough without having to factor in the time spent finding or waiting for a taxi or shared shuttle lines. 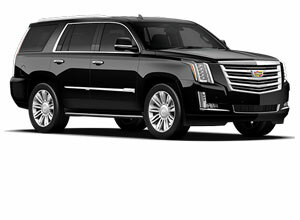 Schedule our private Miami Airport shuttle service and we’ll be waiting at the airport or cruise port (or your driveway if you’re just starting your trip) ready to pick you up when you’re ready. 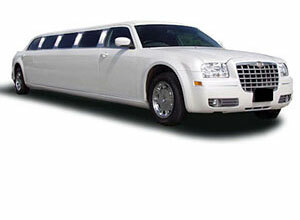 We have a variety of vehicles ready at your disposal from town cars and limos to private shuttles and party vans. We also have car seats available for only $10 each if you’re traveling with young kids–reserve one or more on our Reservation Form. Service was prompt and very reliable, will recommend to all my friends who is coming to Fort Lauderdale and Miami for a vacation. …Thumbs up!!! 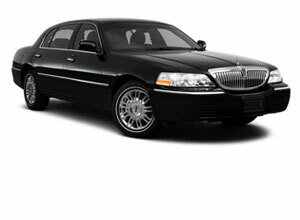 Great company great driver, clean ride very professional, would recommend to anyone to use in Fort Lauderdale. The best experience ever. Prompt pick up and courteous. The most professional services you can find. 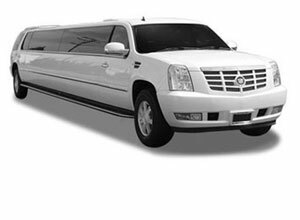 Fort Lauderdale Number 1 Airport Shuttle Thank you. This is a class act service. 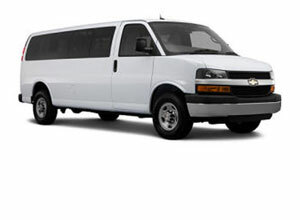 We needed a shuttle fast for 6 people and lots of baggage to go the the Fort Lauderdale cruise terminal. Terrific service!